1. Visit the secure http://metromail.hostmetro.com/webmail URL. You will be prompted to login. The screen will look like the image below. Use your full email address (name@domain.com) and password for that address to log in. 2. After logging in you will be given the option of 3 webmail interfaces: horde, roundcube, and SquirrelMail. 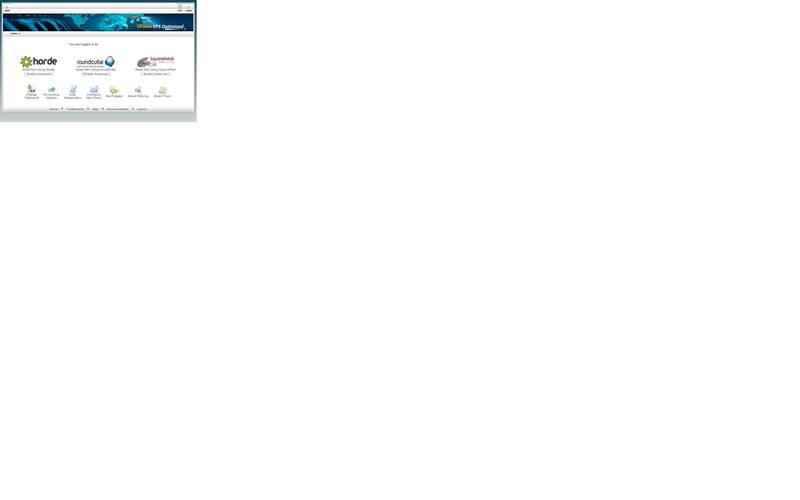 You will also be given the option of automatically loading one of these three as soon as you log in. We recommend trying each of them and choosing the one you like most to autoload. 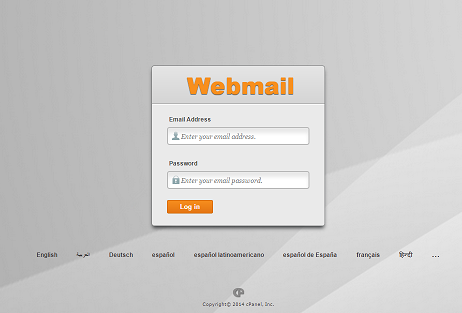 After choosing your webmail interface you will be taken to your inbox. It's as simple as that! Each webmail interface gives you the same options and functionality, but it is your personal preference which you like best. Your email will be seen in all three, so don't worry about going back and forth to test them out. As always, if you have any questions do not hesitate to contact us. We would be happy to help you with any issues you are facing.